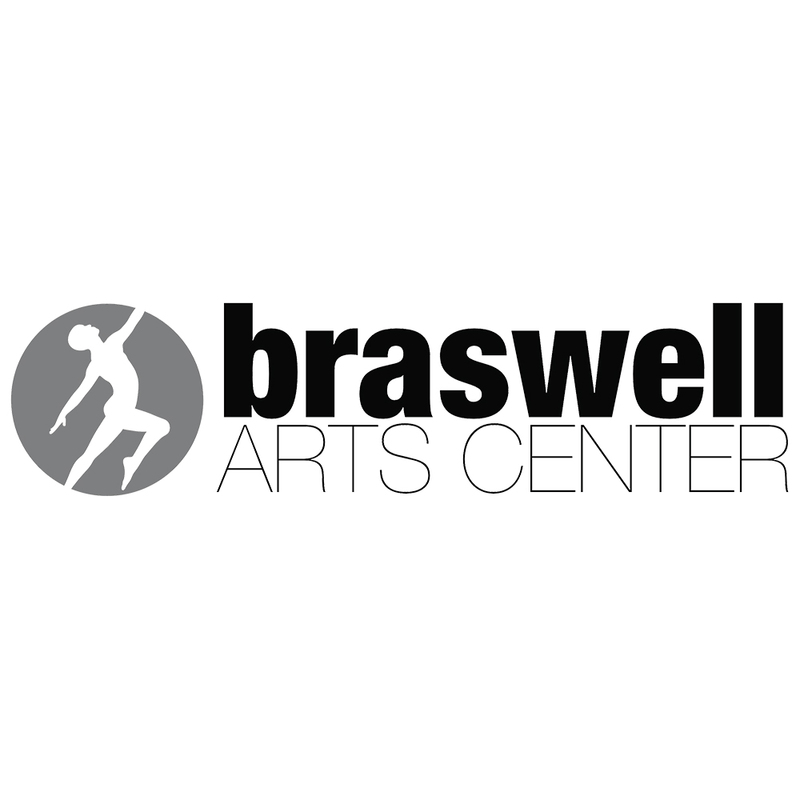 What is the Braswell Arts Center about? After many years of thinking of a way to bridge the gap between art and the public, the idea for the Braswell Arts Center was born. Our Arts Center will offer quality classes and provide a space for creativity, collaboration and innovation in all art forms. 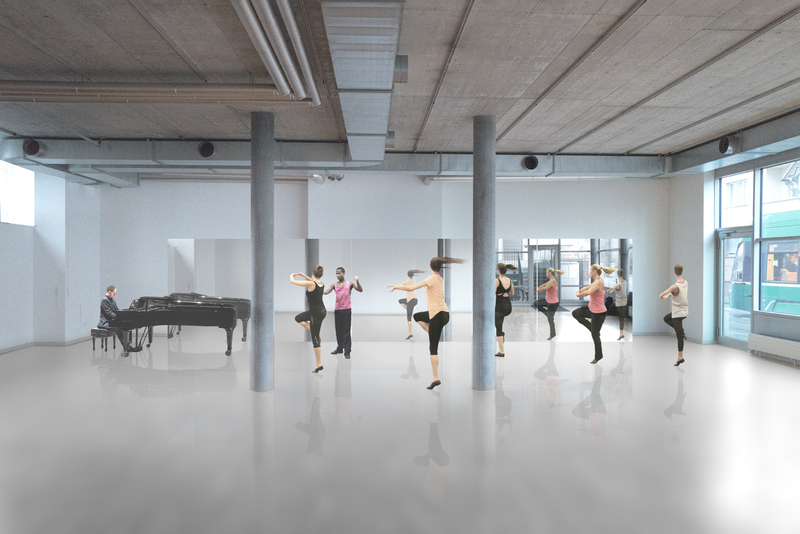 The newly designed space will be fully transformable for professional dance performances, concerts, gallery exhibits, and special events. 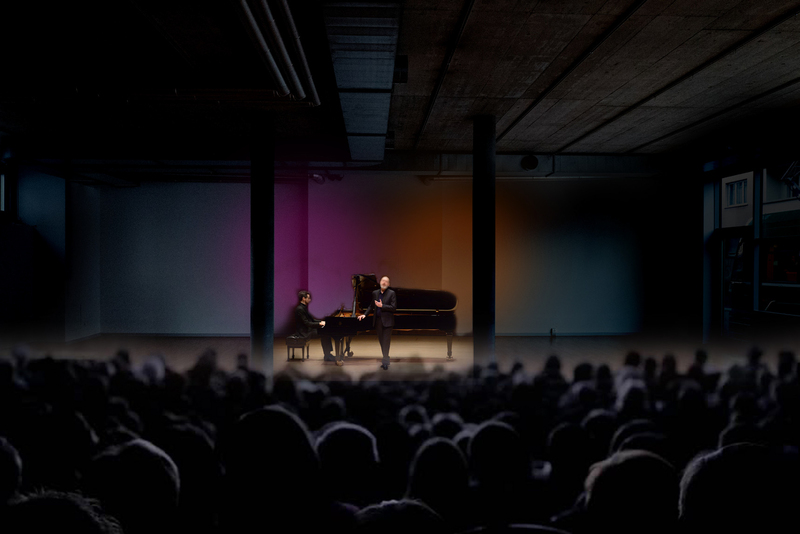 We also see this as a chance to collaborate with the Basel arts community, schools and sponsors to provide a new and fresh initiative for emerging artists and underprivileged kids called the «Braswell Arts Center Public Education Exchange Program». Through the newly established Braswell Arts Center Fund, we can support our new programs to offer free movement and performance classes as well as development and performance opportunities for artists worldwide. While we are extremely excited about the future of the Braswell Arts Center, this is a huge undertaking for us. We have many important costs to cover in order to put our dreams for the Arts Center into action. While we plan to put our own money where our mouth is, the total start-up budget for the whole project is rather large. We are asking the public to help us with the biggest cost we have at the moment…the SPRUNG DANCE FLOOR. A professional, sprung floor is the second step (after the building) to realizing our goal and, due to the size of the space, costs quite a bit. We would be eternally grateful for your donation to help us with this cost. It would bring us one step closer to achieving our goal of creating a space to offer quality classes and social programs – therefore, establishing a more approachable and less intimidating public relationship with art and artists. 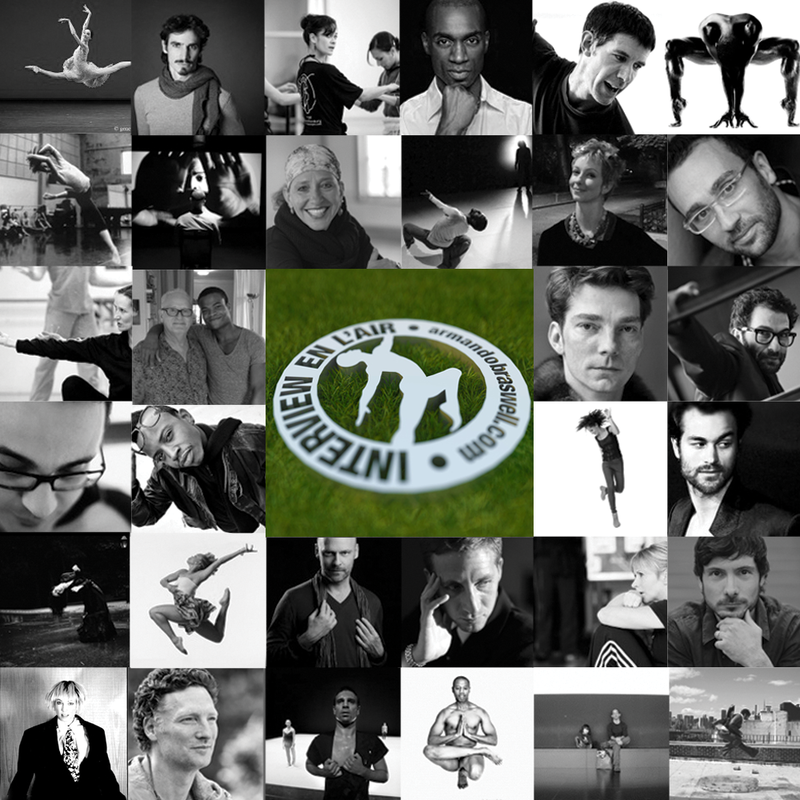 While each donation is received with our sincerest gratitude, we wanted to have some fun with this and are happy to provide some pretty cool rewards to our donors, including tickets to a performance at Theater Basel and a one-year FREE membership to ALL Ballet Dienstag classes! Should we, somehow, someway, overshoot our goal, all donations will go directly to preparing the building for opening in August 2017. These costs include architectural design services, construction, electricians, barres, mirrors, sound equipment, etc. etc. 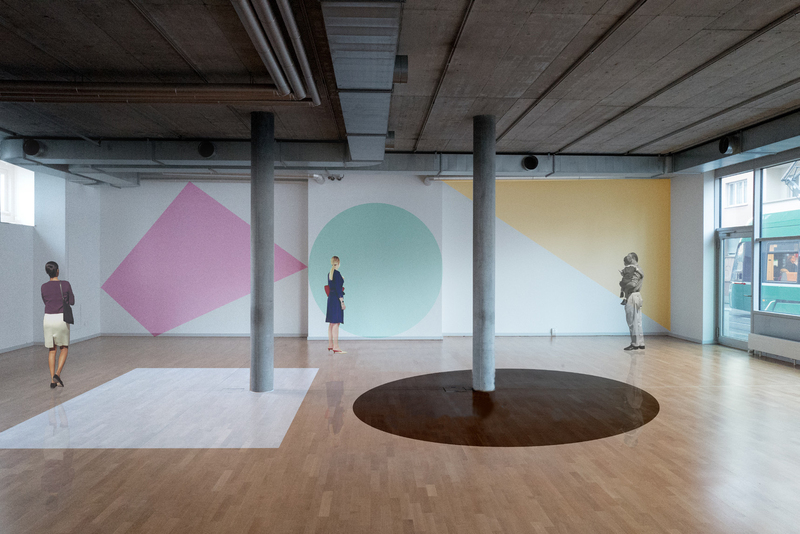 We have many wonderful and exciting ideas for ways to make the Arts Center a state-of-the-art artistic hub in Basel, available to not only professional artists around the world, but also to the next generation of artists growing up in our local community. This center has come to feel like a lifelong journey that is so close to reaching an incredible chapter and, while scary in the best of ways, the excitement leading up to it is palpable — not only within our family, but also within the many people who have supported us along the way. As some of you may know, our founder, Armando Braswell, had a difficult childhood and was very generously helped and guided throughout the years to reach this point in his life. We share his TEDx talk below to represent his deep-rooted passion in dreaming big, despite the odds, but also to honor those who stood by him every step of the way. With you all by our sides, we believe we can make it. Thank you from the bottom of our hearts for considering donating to our project. We are indescribably grateful.